WELCOME TO THE VILLA NUEVA! Known for its direct access to schools, shopping, and dining hotspots, Villa Nueva Apartments are an affordable apartment community offering residents spacious one, two and three bedroom apartment homes. Perfectly located near Tidwell and with direct access to I-45, work and school are only minutes away. 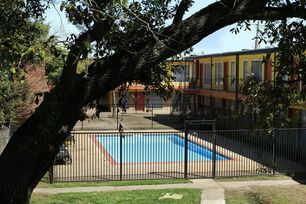 Just north of downtown Houston, Memorial Park, the Museum District, and the University of Houston, and blocks away from Northline Middle School, Villa Nueva apartments is a commuters dream. Villa Nueva offers an oasis to the city life with newly renovated units and community amenities. 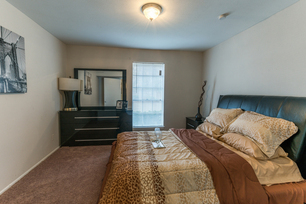 Our cable-ready floorplans will feature wood-style flooring, updated appliances, ceiling fans, and large closets. Villa Nueva also offers community amenities including a playground, swimming pool, covered parking, on-site laundry, access gates, on-site maintenance, and friendly, professional staff.